Complete summary of Michael Gerber's book: "The E-Myth Enterprise: How to Turn a Great Idea into a Thriving Business". This summary of the ideas from Michael Gerber's book "The E-Myth Enterprise" shows how you can take a great idea and turn it into a thriving and enduring business by meeting two absolute requirements: satisfying your influencers and meeting preferences. In his book, the author explains the importance of doing each of these things and how you can design a strategy for meeting these requirements. 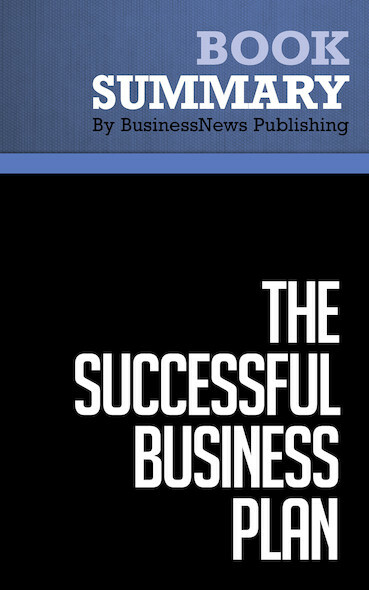 This summary is a must-read for anyone who thinks they may have a great idea and wants to start making money from it. To learn more, read "The E-Myth Enterprise" and find out how you can turn your dreams into a reality.